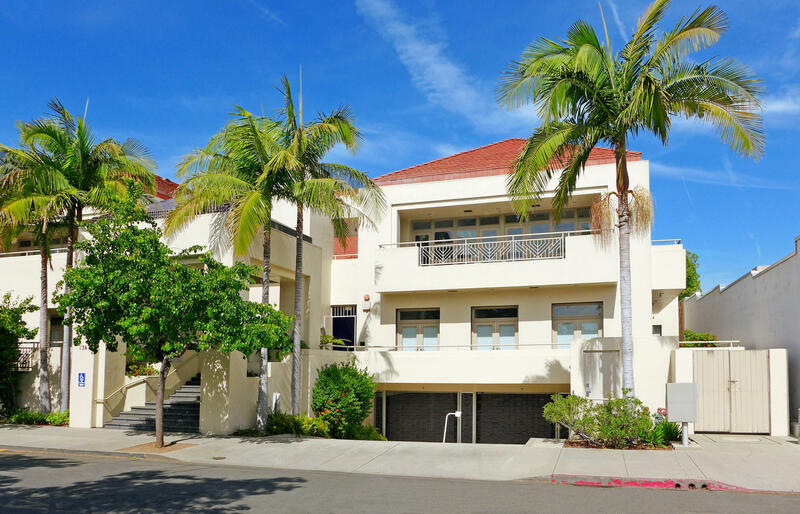 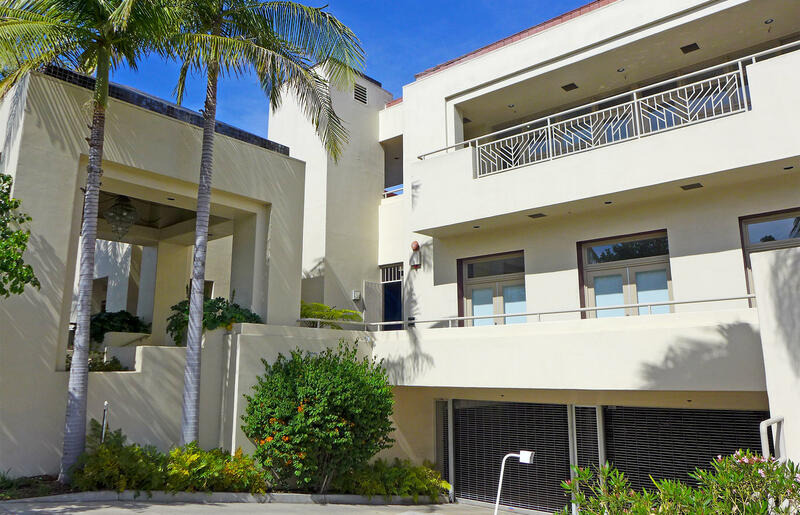 This prominent Class A office building is located in downtown Santa Barbara near restaurants, shopping, and amenities. 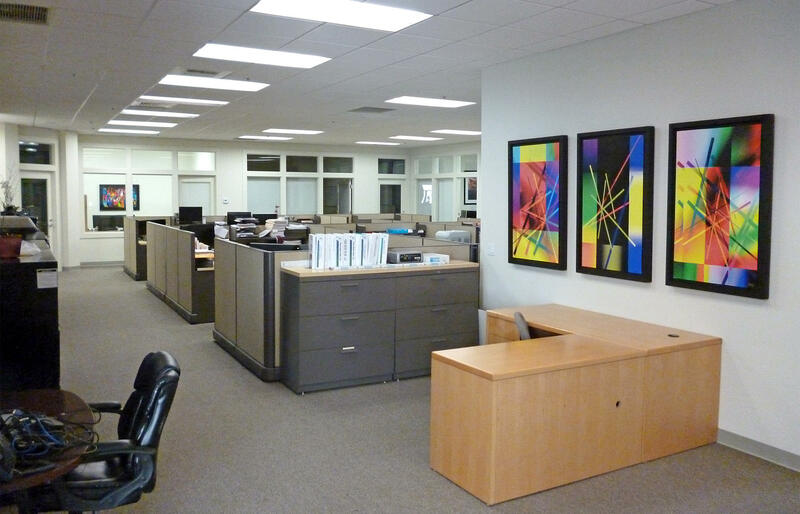 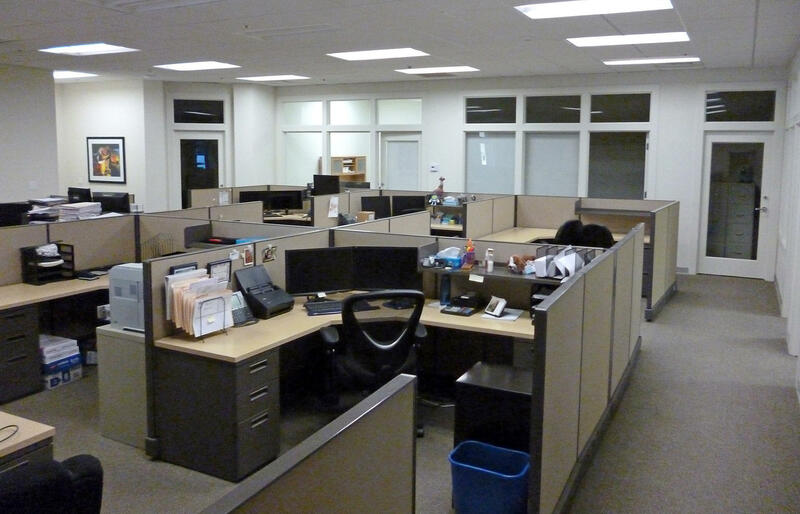 The 2,869 SF suite offers ample natural light, eight private offices, open bull pen area, and shared kitchenette. 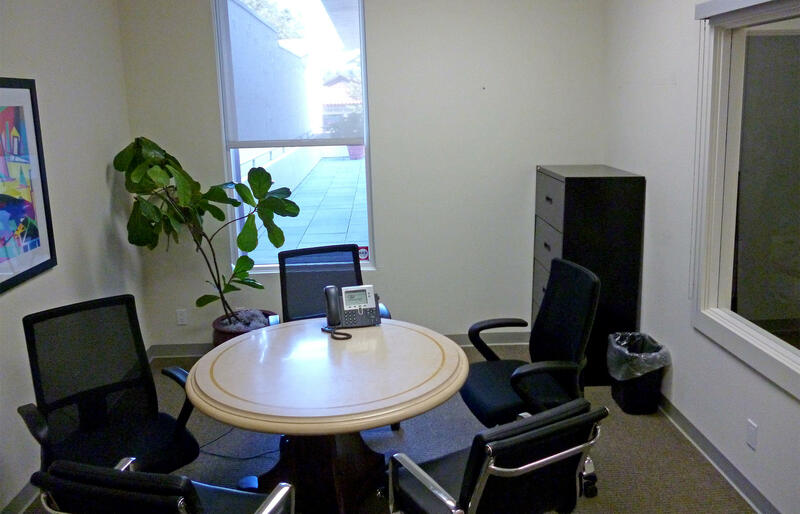 Furnished conference room available for tenant's use at no additional charge. 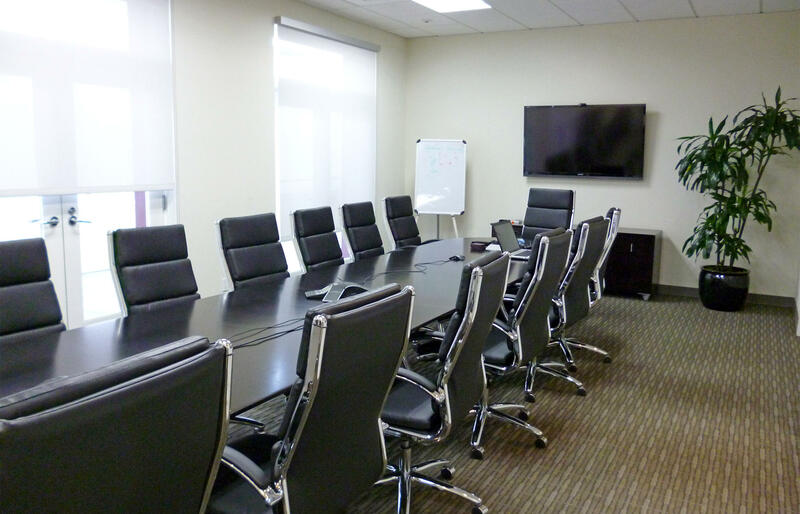 The suite includes 6 on-site parking spaces in secured garage.